Better than anyone else in Turkey, War Minister Enver Pasha had to know the sorry state of Ottoman arms in 1914 when he led the nation into war on the side of the Central Powers. Not only had the ranks been left depleted by the 1911 Italian War and the 1912-1913 Balkan Wars, but so had the artillery corps and naval forces. Modernization on the ground, in the air, or at sea remained a dream as long as the government was unable to finance a military restoration. Austrian and German promises of support proved too tempting in such circumstances; the Turks have not joined the war out of strength, but weakness. 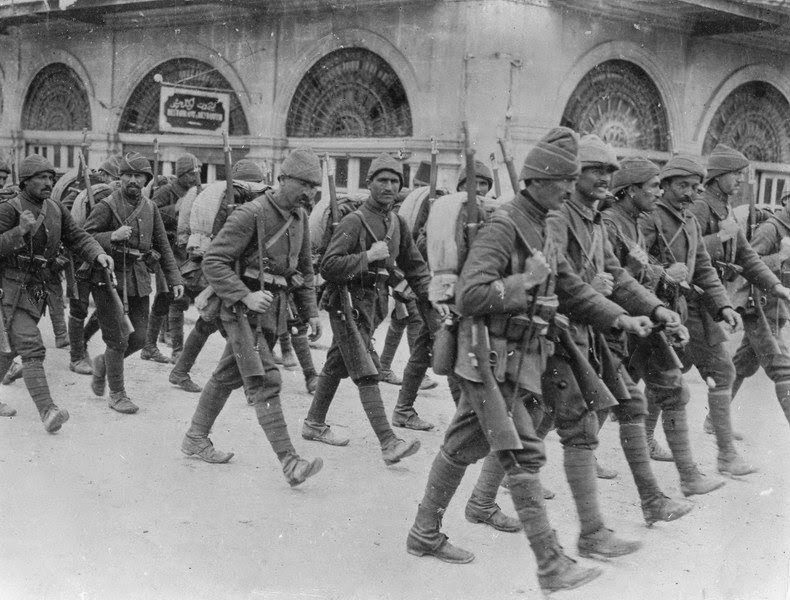 Marching at the head of 100,000 men today as they open a campaign against Russian invaders at Sarikamish, Enver Pasha must be acutely aware of the fact that his men lack proper Winter clothing or equipment. His force will suffer tens of thousands of casualties from exposure as they march and fight in blizzard conditions. 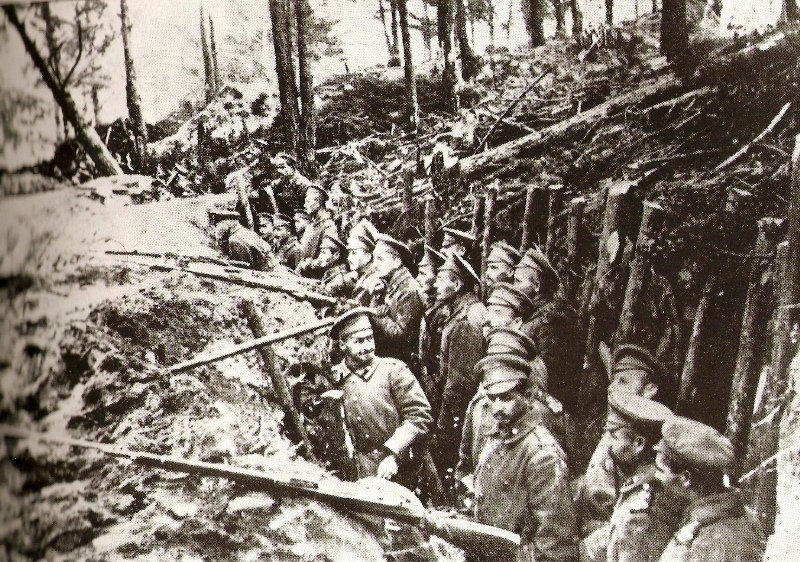 Supported by a second, smaller force commanded by a German officer, Lt. Colonel Stange, they are attempting an overland approach and assault without a line of resupply. The nearest railhead is hundreds of miles behind them, while the Black Sea is controlled by Russian ships. Their objective is a valley town surrounded by steep hills where the Russians have dug defensive lines on the slopes of Mt. Turnagel (see above) from which they can easily repulse attacks. Eager to prevent Russian strength from being drawn out of the Caucasus to fight in Europe, and hoping to spark a pan-Islamic revolt against the British Empire, German advisers have tried persuading Enver Pasha to spend more time preparing his offensive, but he is too impatient. Predictably, the result is a disaster. 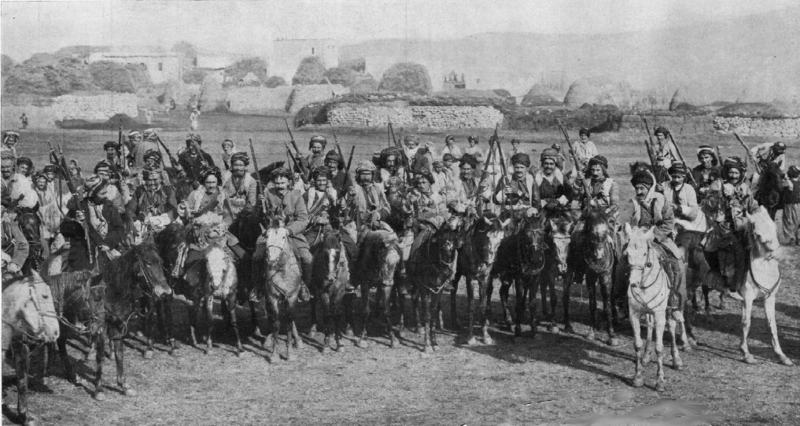 Although historians lack hard numbers, by the end of this bitter campaign it is believed that between 60-90 percent of Enver Pasha’s force has disintegrated, and he has definitely come close to death or capture himself. 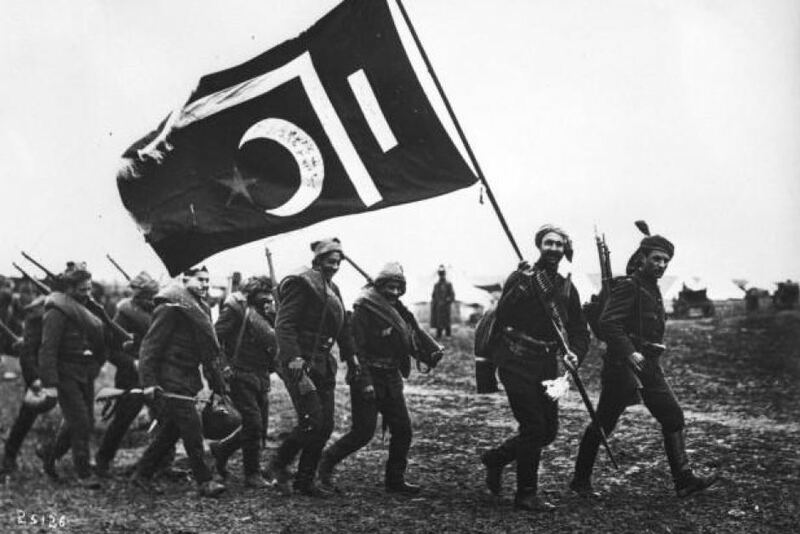 Today the Turkish 3rd Army retakes the town of Köprüköy and the Turkish X Corps is advancing. On the day after Christmas, Turkish forces are repulsed at Sarikamish with heavy losses when General Mishlaevski arrives from Tblisi with reinforcements. 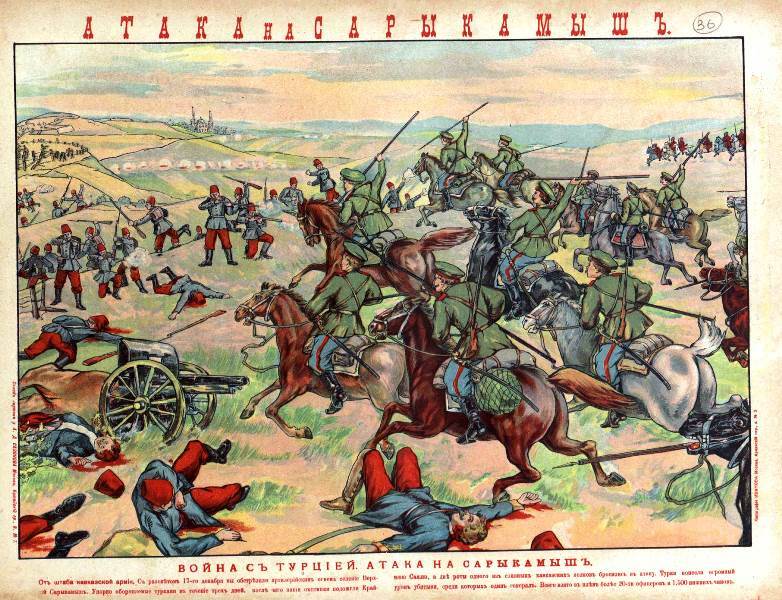 The Stavka (Russian General Staff) is pulling all its forces from the occupied northern provinces of Persia to meet the Ottoman offensive head-on; meanwhile, Russian generals are giving ground before the Turkish advance. 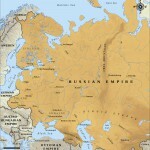 Despite confusion and false reports, the Russian Army does not break, but rather ends up in more easily-defended positions. Practically everything goes wrong for Enver Pasha. He sites his guns in the open on the mistaken assumption that Russian artillery is not present; half are destroyed by accurate Russian counterfire. The 29th Division fights on the 26th with half its men either dead of the cold or deserted from the field to seek shelter. Enver’s X Corps attempts a daylong forced march to to support the 29th Division, but loses 7,000 men. He tries collecting stragglers and husbanding his strength, but instead it diminishes. By the 2nd of January, he is down to just 6,000 effectives. The crucial battle takes place on the 29th as Enver Pasha commits the 17th Division to a surprise night attack on the town. Savage fighting lasts until late morning of the next day; at its end, the 17th Division has been destroyed and the rout has begun. Made aware that the crucial town of Yahya Bardiz is under attack by Turkistani troops, threatening his line of retreat, Enver finally leaves Sarikamish on the 2nd of January, circling wide of the enemy to make his escape. Behind him, the remains of his army are being surrounded and destroyed. The final destruction of IX and X Corps happens on the 4th of January as commander Ali Ihsan Bey and his entire staff are among the prisoners taken when the entire remaining force is cut off and surrenders. To the north, Lt. Col. Stange has won his objective at Ardahan but makes no further advances; his command will retreat in good order by the 10th. Enver Pasha will never personally command an army in the field again. After this debacle, he accuses Armenian soldiers of mass desertion to the enemy, justifying his punitive measures against that allegedly-disloyal population. In fact, Enver had already begun oppressing Armenians in the army during November, and it is the desertion of his Turkish Muslim soldiers that made the difference. 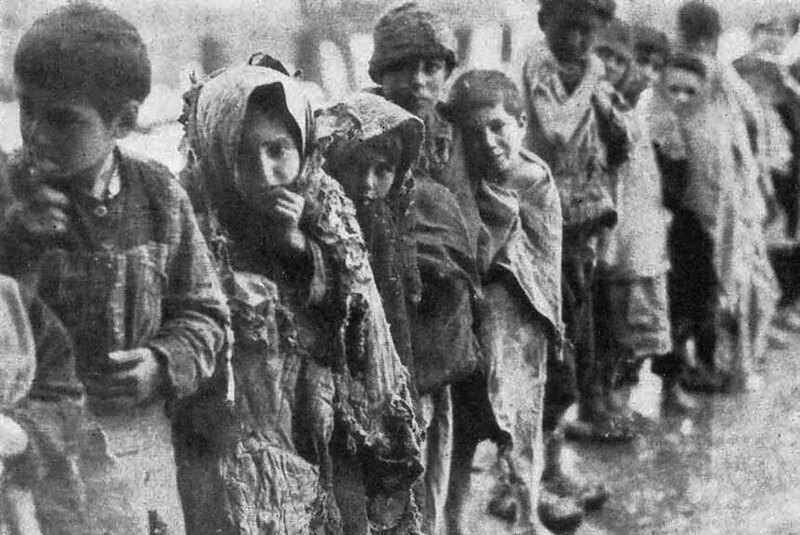 Nevertheless, in many ways the horrors of the Armenian genocide are his expurgation of this horrendous defeat and the resulting stain on his personal honor.